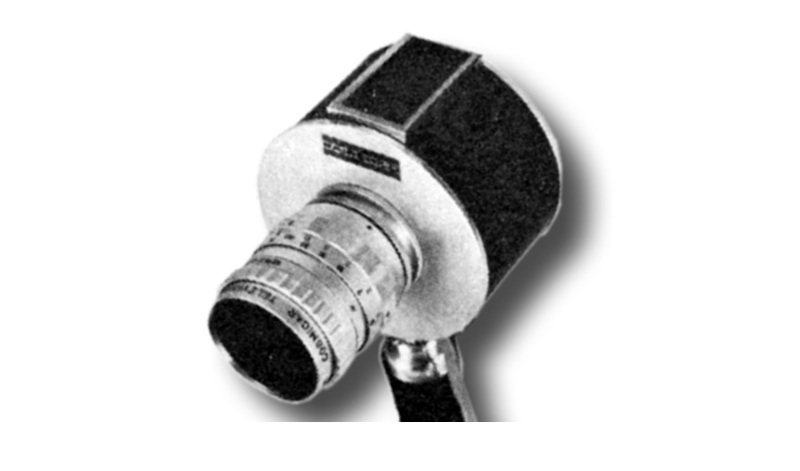 The camera has a broad spectral response extending into the near­ infrared range. It has a 100-line horizontal resolution and a band­width of 1 MHz. the sweep rate is 123 frames/s. Report in " Electronics & Power, December 1974"